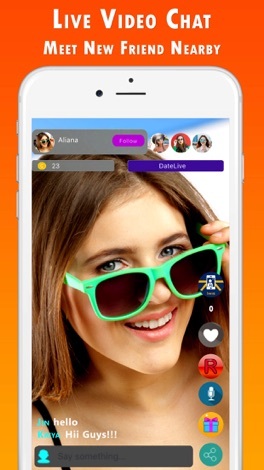 DateLive is a dating app that puts women first. We understand your issues with online dating, which is why we built an app to inspire trust and comfort. 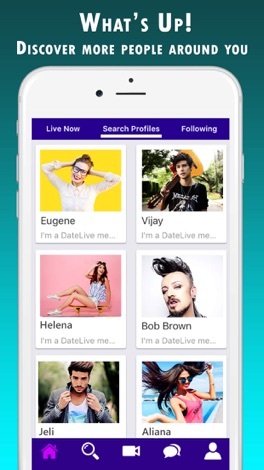 DateLive helps you meet like-minded people, who feel just right for you. We know that gut-instinct plays a big role when you like someone new, so we built our app from that place of sensitivity. 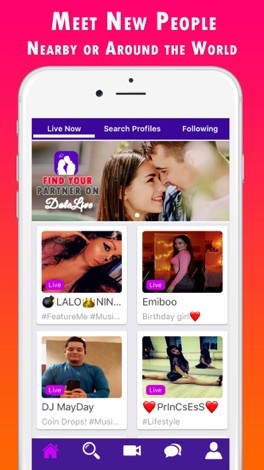 Explore Broadcasters: To interact with celebrities and social media influencers from all over the world! 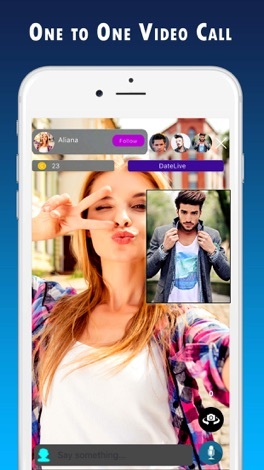 Get Numerous Fans: Connecting millions of users worldwide, DateLive help you become the NEXT STAR! Live Stream Anytime: Watch live stream and start broadcasting with your phone whenever and wherever you want! Gain Virtual Gifts: Various unique and awesome gifts are prepared! Show your passion and send gifts to your favorite broadcasters! 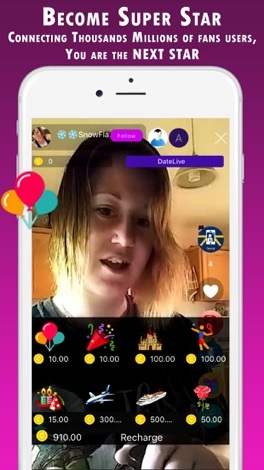 ► If you go live to sing, dance, make up, travel, share music vlog or stream whatever your current reality is go live with DateLive! ► Before going live choose the category you would like to broadcast or finding interesting on the search page by category! ► Get recommendation from all over the world or nearby! 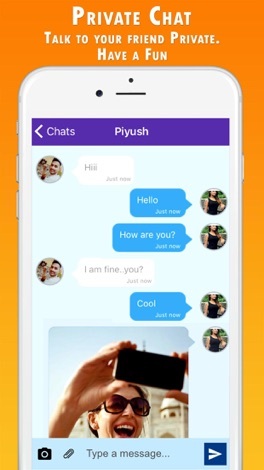 ► Live chat lets you comment and talk during the stream. You can send thrilling colorful comments now! ► Send Race Car or Roses with special animation to grab a broadcaster’s attention. ► Receive gifts can turn into crowns and can be redeemed for real money! Our features are designed to empower you to choose whom you want to chat with because your details are always private. You can chat confidently because we work hard to filter the creepy types out. Colina Insorita Gate permite accesul la sistemul de automatizare. Pentru a putea folosi aplicatia numarul dvs de telefon trebuie sa fie pre-inregistrat in baza de date cu persoane care au access. Aplicatia necesita conexiune la internet pentru activare si utilizare. Colin Insorita Gate poate fi activata si folosita doar de un singur dispozitiv. Via 3G, 4G or WIFI network, you can control the monitoring device and check the real-time stream. 1. Input device ID to your " UXD Live LStream " account by scanning the QR picture or enterring the device ID manually. 2. If the device is online, you can check the real-time stream.